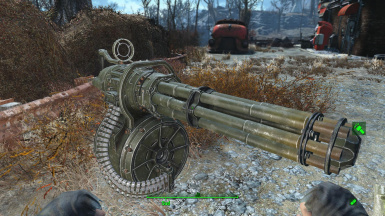 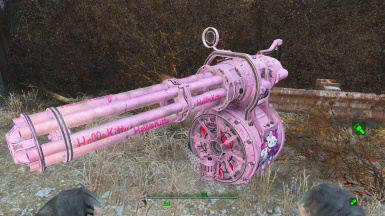 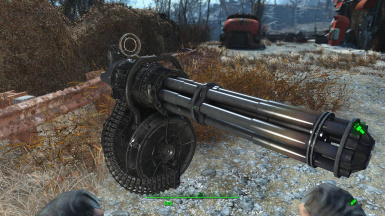 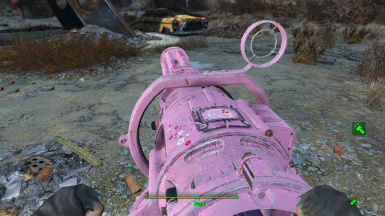 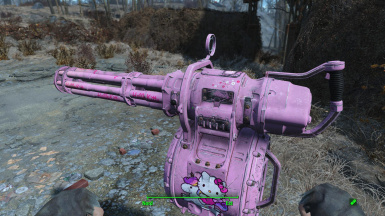 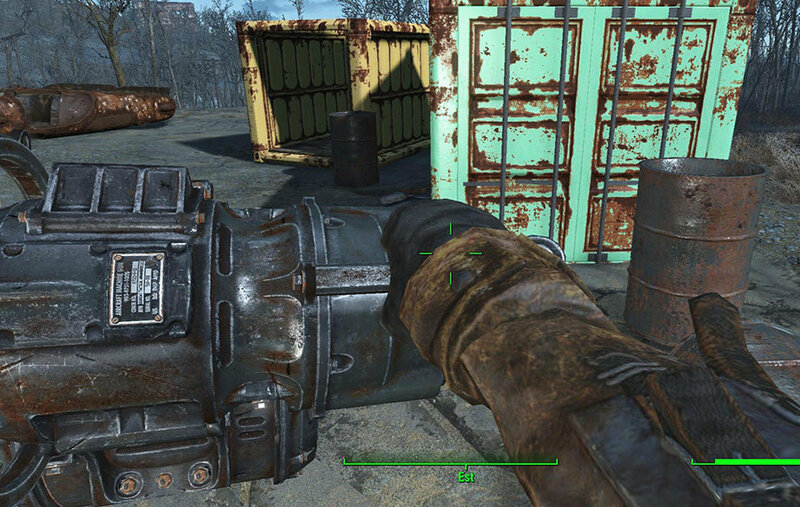 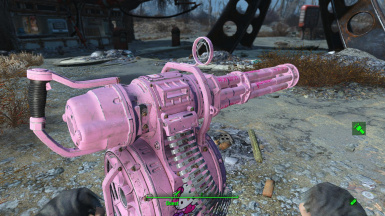 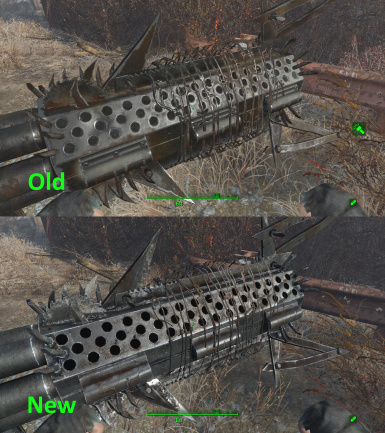 Total retexture for the MiniGun and all it's mods. 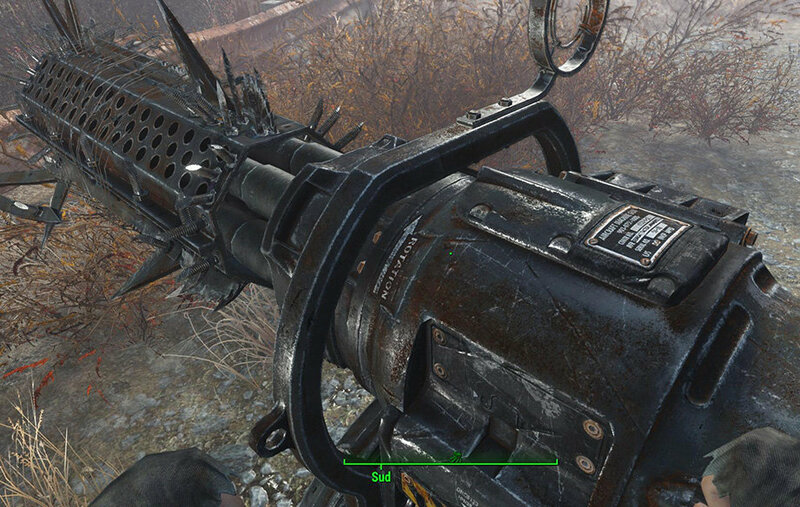 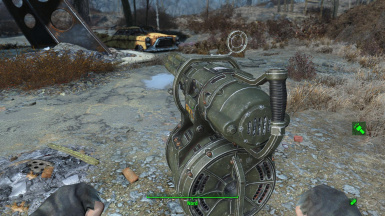 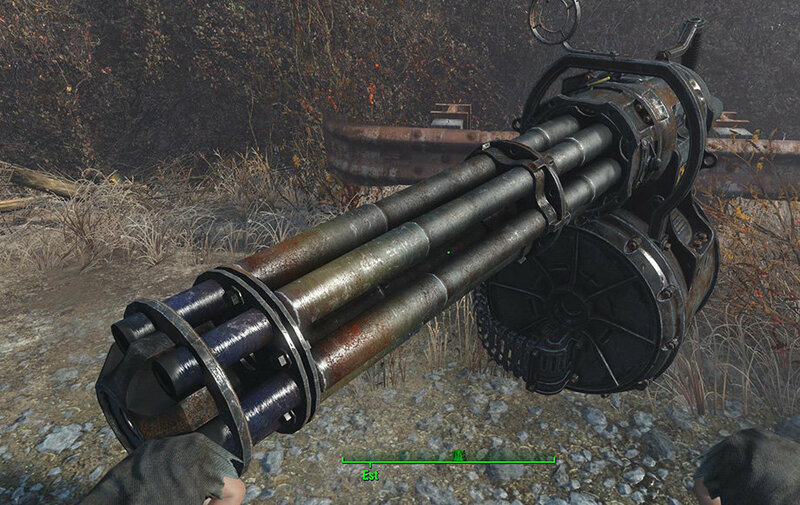 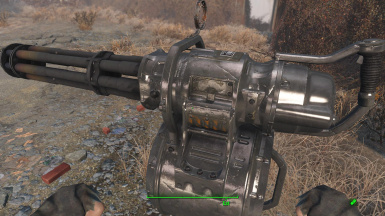 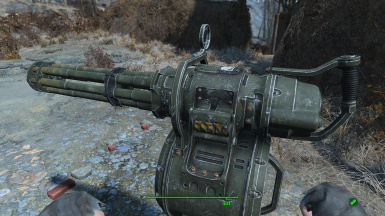 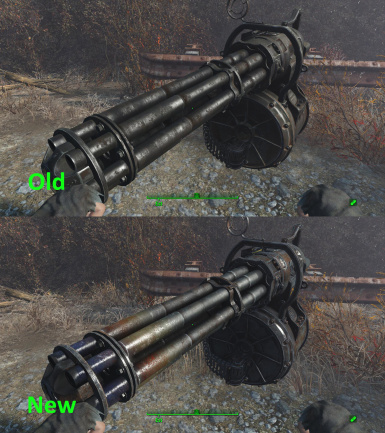 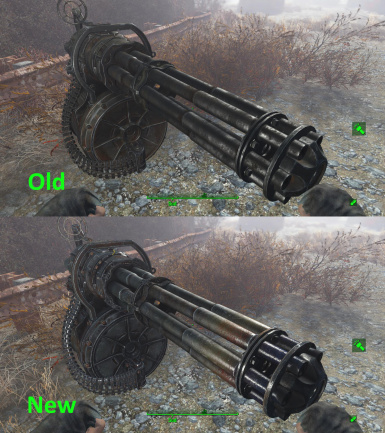 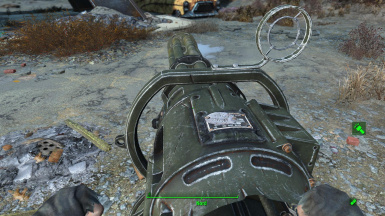 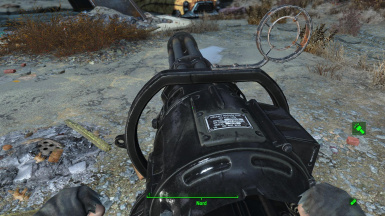 From scratch retexturing of the Minigun in Hightest Quality, including all its modifications. 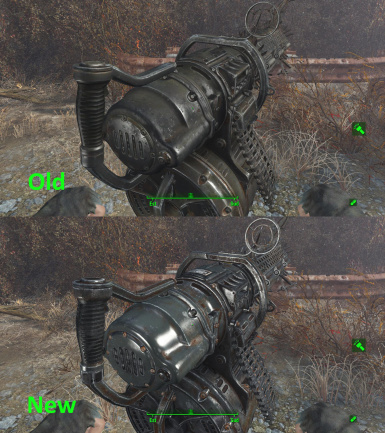 All New diffuse (_d), specular/gloss (_s) and normal (_n). 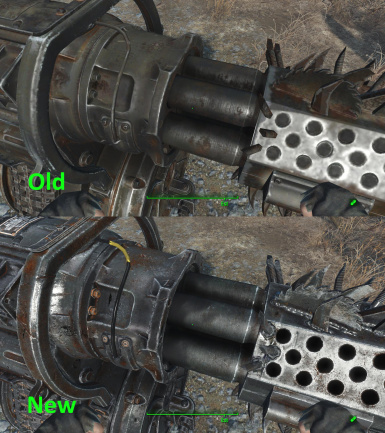 I totally recreated the High Poly meshes for a total baking of maps. 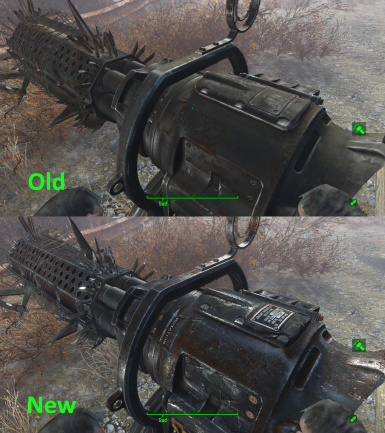 Like my FlaconOil's HD ReTexture Project in 4k 2k - Made from Scratch this is a Lore-friendly retexture. 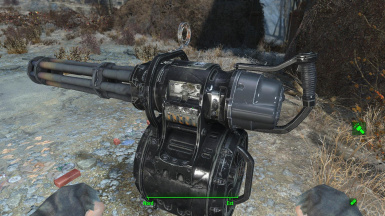 Just download with NMM and install as usual ;) Or download manually and extract content into your FO4 data forlder.